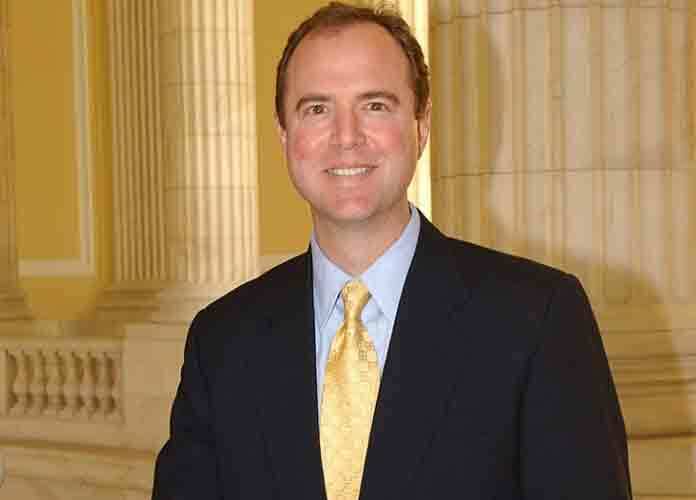 Rep. Adam Schiff (D-Calif.), the House Intelligence Committee chairman, revealed on Wednesday a broad inquiry “beyond Russia” into whether President Donald Trump has further financial interests and is being influenced by foreign powers. Specifically, the committee will investigate whether or not money laundering occurred through the Trump Organization in recent years, including during the 2016 election and shortly thereafter. Democrats, who control the House of Representatives since last month, have been investigating Trump and his businesses in recent weeks. They have also been seeking ways to obtain the president’s tax returns, including the possibility of a subpoena. On Wednesday, Trump blasted Schiff and said he had “no basis” to launch a new investigation against him. “He’s just a political hack trying to build a name for himself,” Trump told reporters. “It’s called presidential harassment and it is unfortunate.” In his State of the Union Address Tuesday night, the president lambasted Democrats for their string of inquires into him and his affairs, calling them “partisan” and saying they disrupt “peace” in the country. Schiff’s comments reflect how Democrats could likely continue to investigate Trump long after special counsel Robert Mueller‘s probe into Russian interference in 2016 is over.